With a new month marching on, it's time for the latest update from The Crafty Cabal, The Crafty Pint's beer lovers bonus scheme. We've got exclusive events for Cabalistas, festival tickets to give away and beer to be won. Before we get into this update, thanks to all those Sydneysiders who came to our Beers & Barrel event at Wayward (pictured above) and bar shout at Sauce Brewing. Thanks to the two inner west breweries for hosting too. Over the past couple of years, one of the most common requests we've had from Cabal members is for an event at KAIJU! So here it is. Cabalistas can join us at the brewery in Dandenong South on April 6 for an insight into all things KAIJU!, including their plans for the recently-launched Mutation Program. Head there at midday for an intimate tour of the brewery with founding brothers Callum and Nat Reeves and a sit down masterclass tasting of half a dozen KAIJU! beers, including something new from the pilot brewery. We'll put on a spread of tasty morsels and also send members home with a Rastal glass to add to their collection. Above photo copyright Amy Whitfield. Brisbane's premier celebration of good beer, Brewsvegas, is back for another year and we'll be hosting a number of events for Cabal members. On Wednesday, March 20, Ballistic Beer is hosting Cabalistas at their West End Alehouse & Kitchen for a guided tasting through some of their favourites. Ballistic's founder David Kitchen will be there showing off some limited release beers and it's a chance to get the Ballistic story and find out what drives them and where they're headed. As well as showcasing a selection of beers, there will be accompanying nibbles and we'll send Cabalistas home with some merch too. The cost is just $15pp covering all the above and we've only got four tickets left to the event. To book your spot, Cabalistas just need to head to their member's area and follow the instructions. We're also busy organising pop-up events as part of the Pint of Origin celebrations that are sweeping across the city. On Thursday, March 21, just before Tippler's Tap South Bank hosts an IPA Masterclass with three of New South Wales' top IPA brewers, we'll be shouting Modus Operandi tinnies for Cabal members. 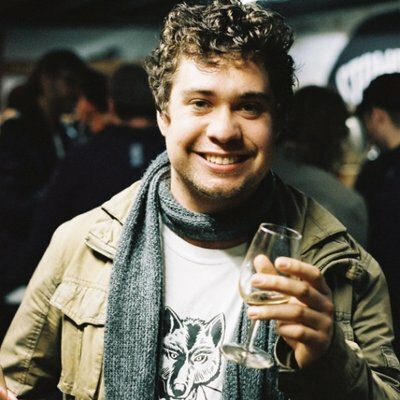 Will Ziebell of this parish will be joined by Modus co-founder Grant Wearin from 4pm to hand out cans of the latest member of the Modus core range, Wippa Snippa Session Pale. Please register your attendance via your member's area. We'll also be hanging out at Brewhouse Brisbane with the team from South Australia's Little Bang on Saturday, March 23. The brewery's founders Fil Kemp and Ryan Davidson will be joining Will to shout beers and chat about Little Bang's story and their plans for the future. Again, head to your member's area to register. 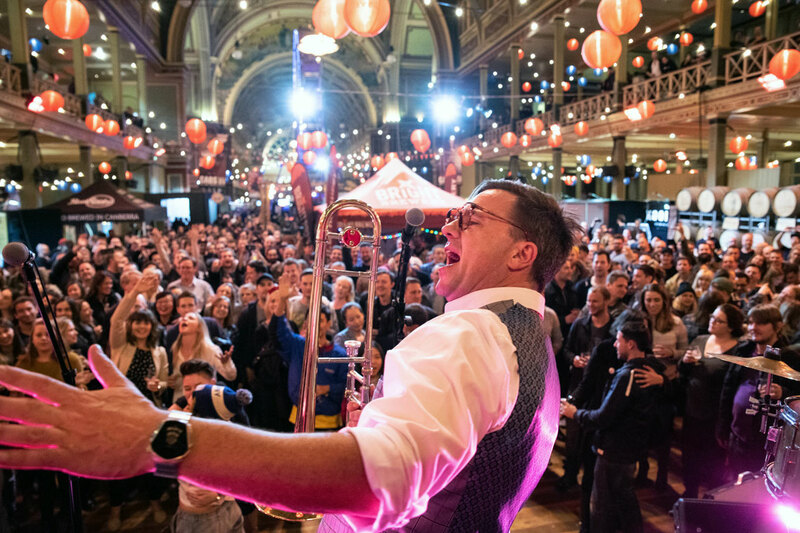 The behemoth that is GABS Festival is back for 2019 and we've still got tickets to give away to some of the sessions – but you need to get in quick! Entry for the ballots for existing Cabalistas for GABS Brisbane and Melbourne have both closed (check your inboxes to see if you've won as Melbourne winners were contacted on March 15) but Cabalistas have until March 28 to enter for a chance to win tickets to the Sydney sessions. If you're not yet a Cabalista or have mates wanting to sign up, there's tickets for most sessions available as welcome bonuses here (Brisbane session 2 is gone and Brisbane session 1, both Melbourne Friday sessions and Melbourne Sunday are close to going too). 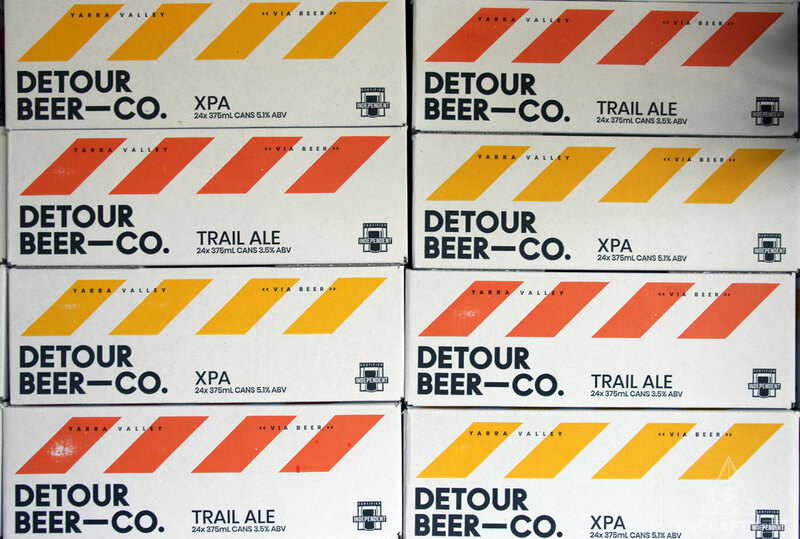 Detour Beer Co is a new brewing company in the Yarra Valley you can read about here. They've celebrated their launch by giving us four mixed cases featuring their four launch beers – Black Spur Draught, Trail Ale, XPA and IPA. To be in with a chance of winning one, enter the ballot via your member's area before the end of March. In addition to the above, we've also recently added some new ongoing offers. 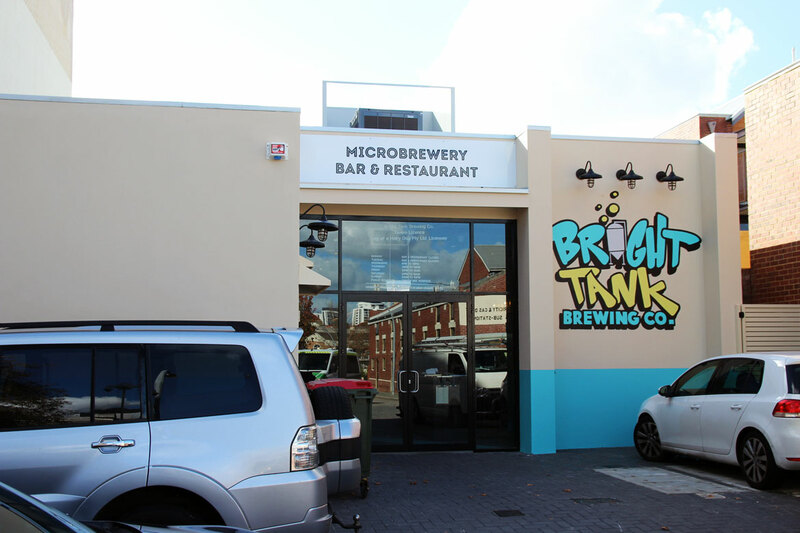 Cabal members in Perth can enjoy $7 large pours at Bright Tank Brewing anytime they head in. 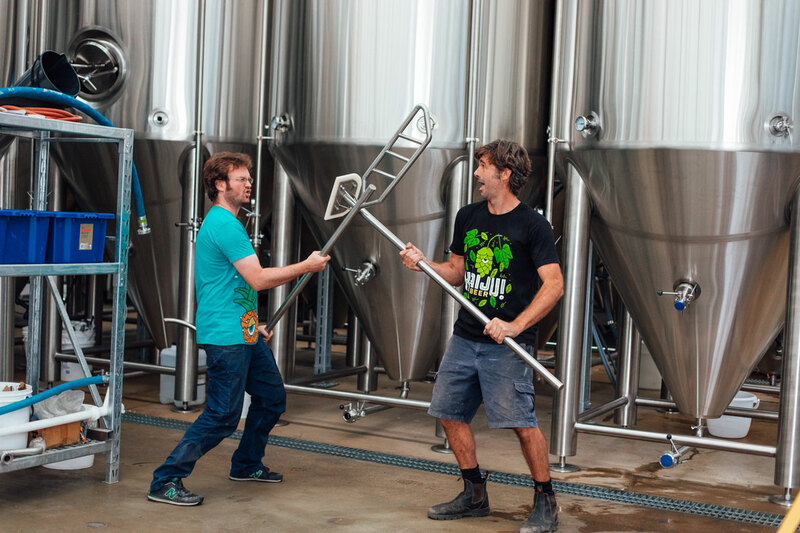 Or, if you find yourself on the Sunshine Coast, you can head into Your Mates Brewing for a free tasting paddle. 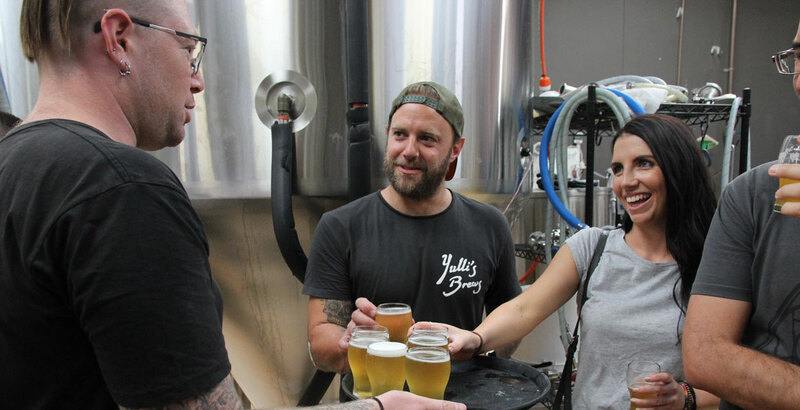 Further south, the Yarra Valley's Detour Beer Co is also offering free tasting paddles for Cabalistas, while Alice Rebel's in Melbourne's south east is offering 10 percent off food and beer for members.